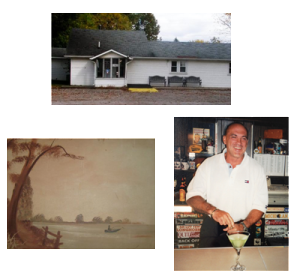 The Frank's Tavern Tradition continues... "Get Sauced with Fesslers"
The Second Chapter in our story took us on the spice trail for our foodie friends. 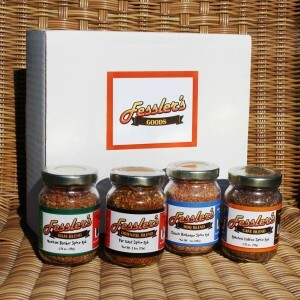 So we introduced four Spice Blend/Rubs that we know you will enjoy! Café with roasted coffee, Baja with flavors of the Mexican Border, Oriental with a Far East influence, and or BBQ Blend with classic flavors of the backyard BBQ. 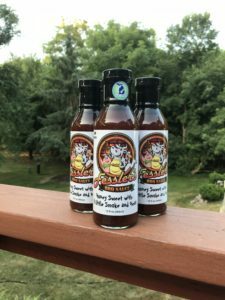 Our BBQ sauce is award winning! We are sure you’ll enjoy this all natural, no preservative sauce. It’s made with Michigan Honey and apple cider vinegar and it’s so darn good! “Bring on the party!” That’s what our salsas say. Open a jar, grab some chips and let the party begin. 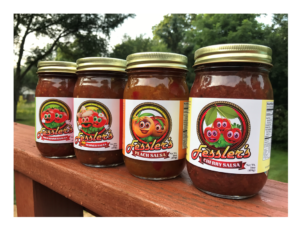 Four flavors – mild and hot tomato salsa, peach and cherry too! Occasionally, we’ll have a seasonal flavor. Ask about our Apple and Blueberry Salsa! 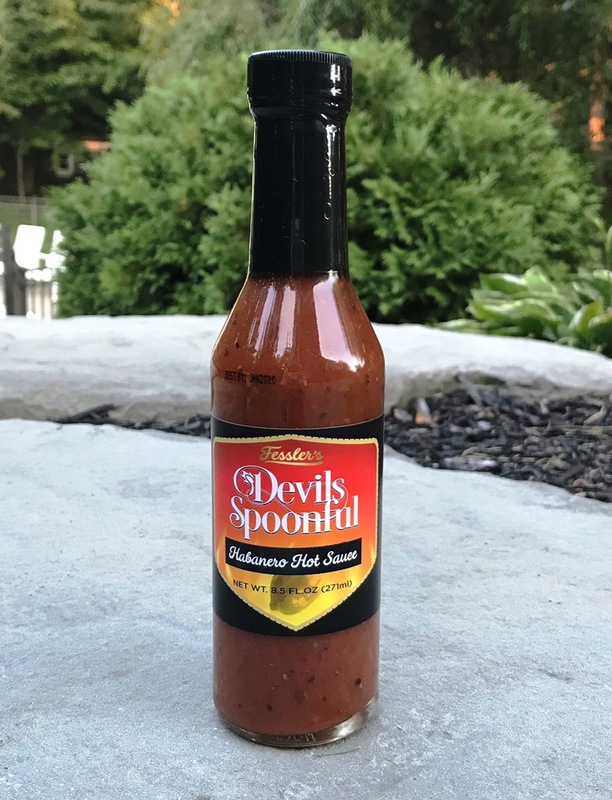 Some like it HOT, HOT, HOT and we have it with the addition of our Fessler’s Devils Spoonful Habanero hot sauce. 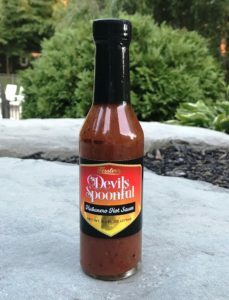 We brought the right amount of heat to this great tasting sauce. Chili heads agree-This flavor will not disappoint.